Ireland Under 18 men’s head coach, Paul Kelleher, has today announced a squad for 2018/19. Amongst the 23-player group was Belfast Star’s CJ Fulton. 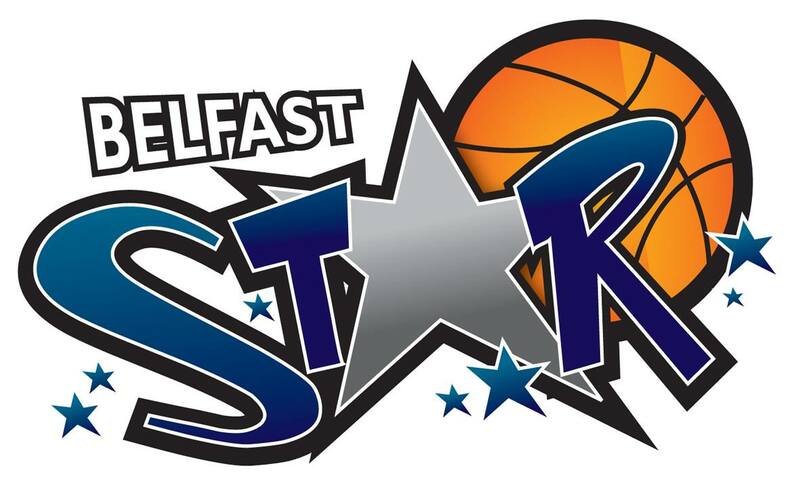 This announcement comes hot on the heels of last week’s announcement that U16 Boys Irish International Coach Pat Price had selected a panel of 18 players one of whom was Belfast Star’s Darragh Ferguson.